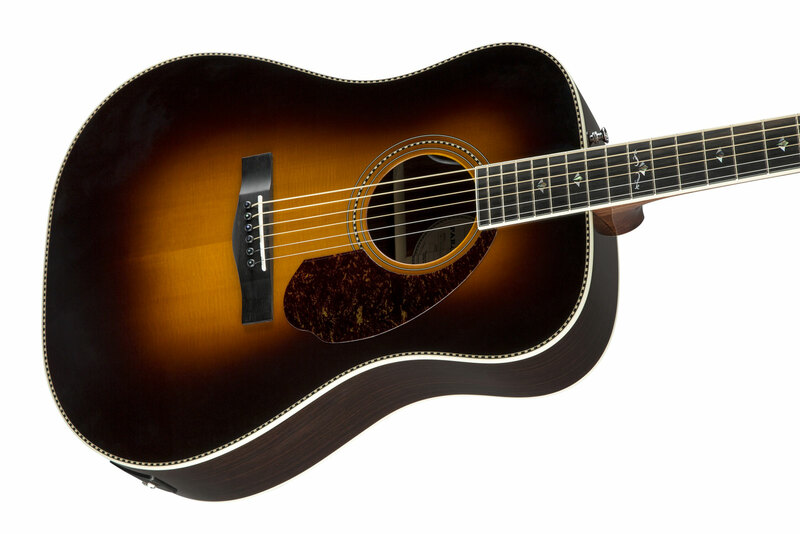 The Fender PM-1 Deluxe Dreadnaught is a U.S.-designed Paramount series acoustic instruments are finely crafted and specially voiced to bring your artistic vision to life. 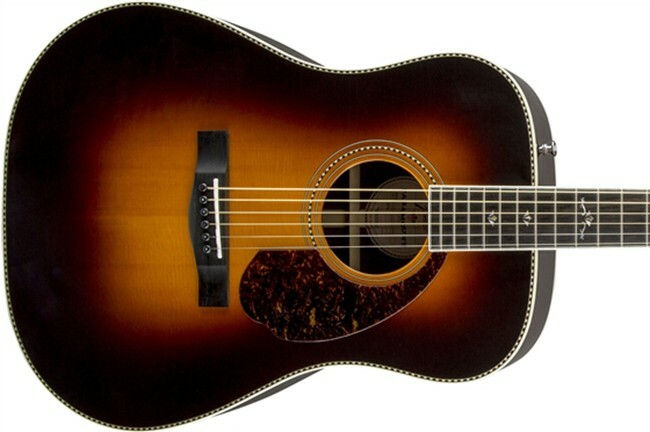 Each all-solid guitar offers many legacy design elements of classic ’60s models, including checkerboard purfling and rosette, pickguard shape and abalone and mother-of-pearl “Concert Tone” fingerboard inlays. Even with this art deco look, Paramount instruments still retain their footing in modern design. All-new Fender- and Fishman®-designed PM preamp systems are specifically voiced for each body shape in the series, ensuring complete tonal control and variation.